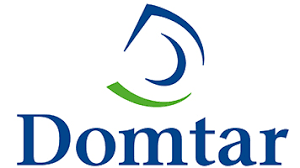 ONTARIO (From news reports) -- Domtar has announced plans to modernize its Espanola facility and will cut 70 jobs through normal attrition and retirements in the process. Domtar regional public affairs manager Bonny Skene said information about the changes has been communicated to employees. "We have developed a plan to simplify and modernize operations at the Espanola pulp and paper mill, which will prepare the facility for capital projects over the next three years," Skene said in an email. Skene said consolidating the fibre production line from two to one bleach plant, and reducing batch digesters from five to three to improve the mill's sustainability over the long-term, will simplify the mill's production. "We plan to begin this work during the upcoming spring outage," said Skene. Skene said there will be no layoffs, "but approximately 70 jobs will be affected by these changes, which we expect will happen through normal attrition and retirements." Following these changes, the mill will employ about 430 people. 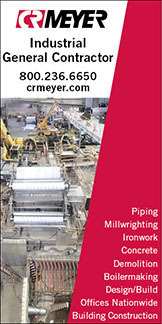 The Espanola mill manufactures pulp and specialty papers. 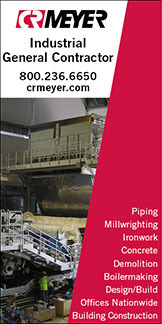 The mill draws raw material (wood fibre) from about 40 small communities across Northern Ontario that host sawmilling and harvesting operations.